SEOUL — The Korea Baseball Organization (KBO) announced that Kim Kyung-moon will be taking the position as manager of Korea’s top team ahead of the upcoming WBSC Premier12 this November and Tokyo Olympic Games in 2020. The announcement generated a buzz across newspapers and social media in the baseball-loving nation. Kim’s greatest accomplishment as a coach came in his debut as National Team manager, leading Korea to the gold medal at the 2008 Beijing Olympic Games — the last time baseball was featured in the Games. Kim has been tasked with getting the Korean squad qualified for the historic return of Olympic Baseball in 2020. 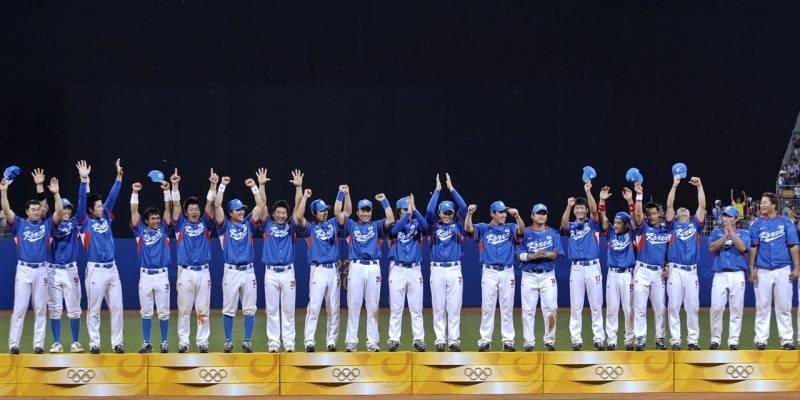 The Korean National Baseball Team has the additional pressure and target on their back as the defending champions of two of the three major international baseball competitions, the WBSC Premier12 and the Olympic Games (USA is the last winner of the World Baseball Classic). The Korea will need to finish ahead of Australia and Chinese Taipei — and also within the Top 6 — at the WBSC Premier12 in order to qualify for the Tokyo 2020 Olympic Games. Born in 1958, Kim played 10 seasons in the KBO (1982-1991; OB Bears and Pacific Dolphins) as a catcher. He had a .220 career batting average, but he is considered one of the best KBO defensive catchers of all time. As a KBO manager, Kim compiled a record of 896 wins and 774 losses. KBO is an Associate Member of the World Baseball Softball Confederation (WBSC).